retro styling is an international true vintage clothing wholesale and retail business. 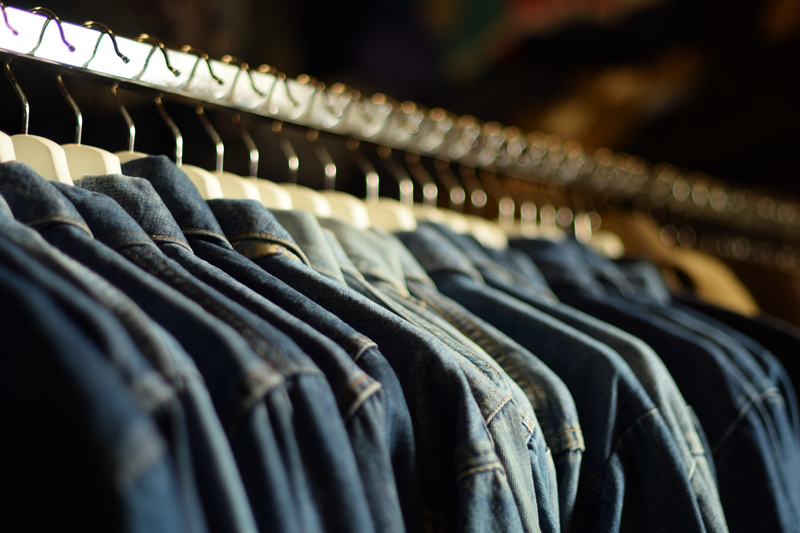 We supply vintage clothing wholesale to retail customers across the UK, Europe, America and Japan. We were founded on a true love of vintage clothing. Apply for a wholesale account now. Have any questions before you do? Drop us a line, we’re happy to help. We’re looking forward to welcoming you. Hand pick. All the time. We don’t reserve the opportunity to hand pick stock for special events. Because, at retro styling, we operate a 100% hand pick policy. As a result, when you visit us, you’re free to inspect and hand pick items at your own speed. You can set your own buying priorities, and look around our warehouse at your leisure. All our clothing is grade one true vintage. We sell stock by the piece, on a hanger, where appropriate. We price most of our items individually, meaning it’s easy to keep a running total as you buy. Furthermore, if you are not able to visit us, you can place an order online or by phone. Our team will expertly hand pick your order, pack it with care, and ship it to you as quickly as possible. Whether you are just starting out and have never placed a wholesale order before, or are an experienced retailer looking for a better deal with a new supplier, we’re here to help. Call 0116 279 6229 to make an appointment. Apply for a wholesale account now – just complete the application form below. The volume of our wholesale stock massively exceeds that of the individual lines in our online retail store and of the selected wholesale product lines shown on our website. That’s the main reason why we recommend that all new wholesale customers visit us, in order to see the choice we have to offer. We have a no minimum spend policy for wholesale buying appointments at our warehouse. Wholesale customers receive a discount on all retail stock held at our warehouse. In addition, wholesale customers receive a discount on our online retail stock – applied at checkout, each time a minimum online single order value of £200 (at wholesale prices) is reached. Wholesale customers must be logged in to view their wholesale discount prices.